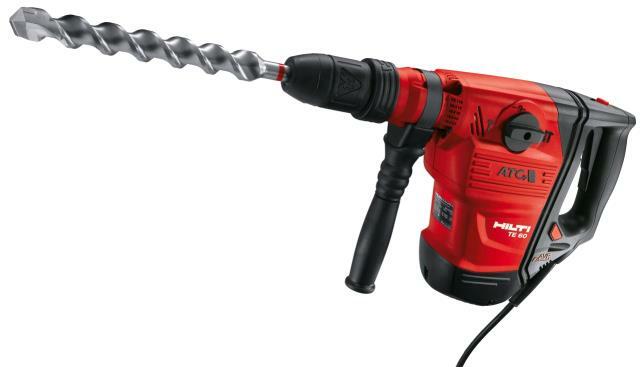 Drilling range 1/2" - 4". Optimal drilling range 5/8- 1 1/2"
Working with wide-flat, hollow, mortar and channel chisels or bushing tool. *Rental does not include bits: we rent or sell bits (18mm SDS Max bits (about " thick). You have the choice of impact drill bits, pointed chisel, flat chisel, and wide chisel: not sure? Ask. 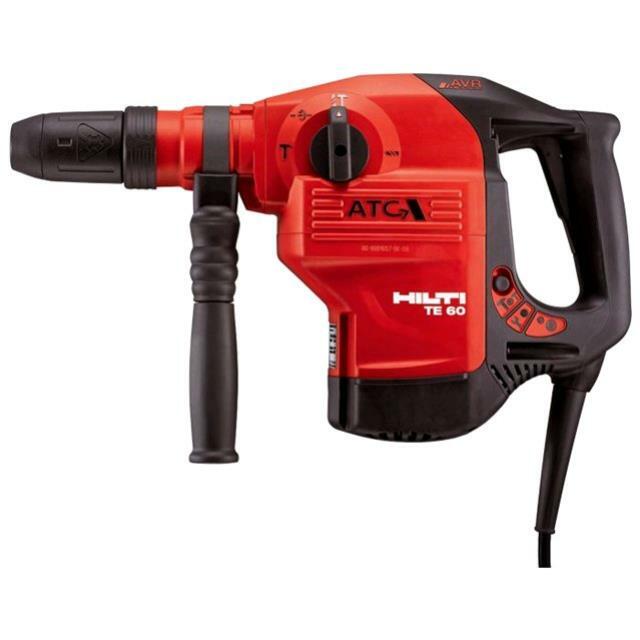 * Please call us with any questions about our hilti rotary hammer te 60 in Mount Vernon WA and the Skagit County area.